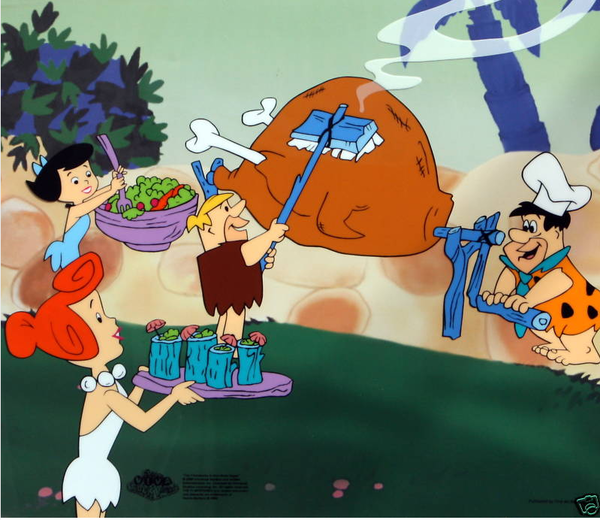 This is a Limited Edition Sericel of The Flintstones titled “BBQ IN BEDROCK”. 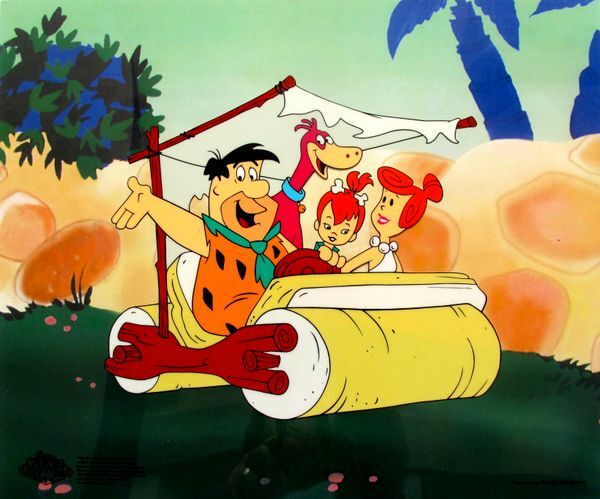 This is a Limited Edition Sericel of The Flintstones titled “FAMILY OUTING”. 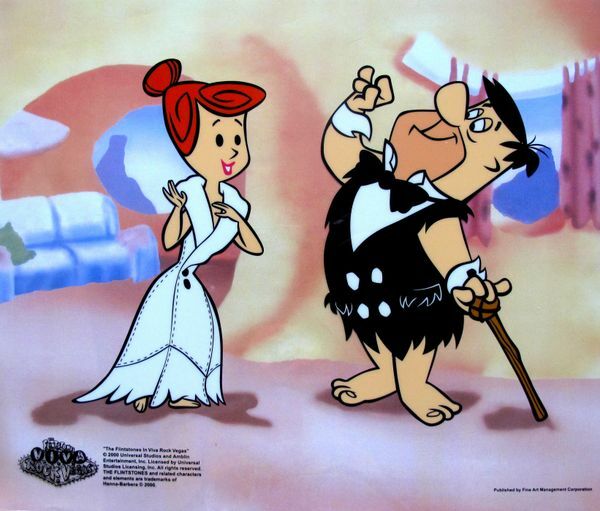 This is a Limited Edition Sericel of The Flintstones titled “FRED AND WILMA’S DATE”. 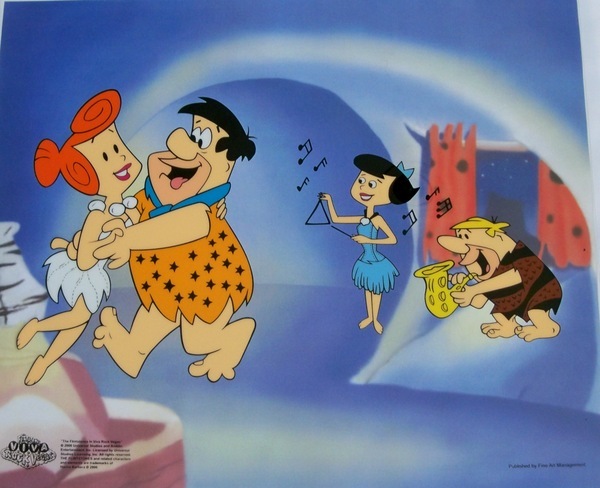 This is a Limited Edition Sericel of The Flintstones titled “FRED PLAYS THE HARP”. 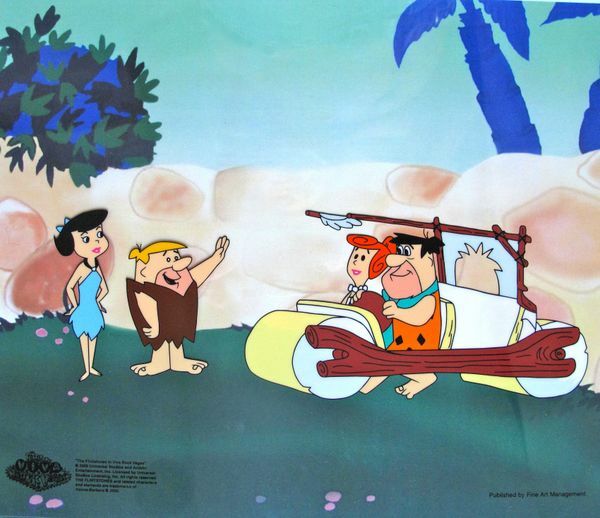 This is a Limited Edition Sericel of The Flintstones titled “FRED’S NEW CAR”. 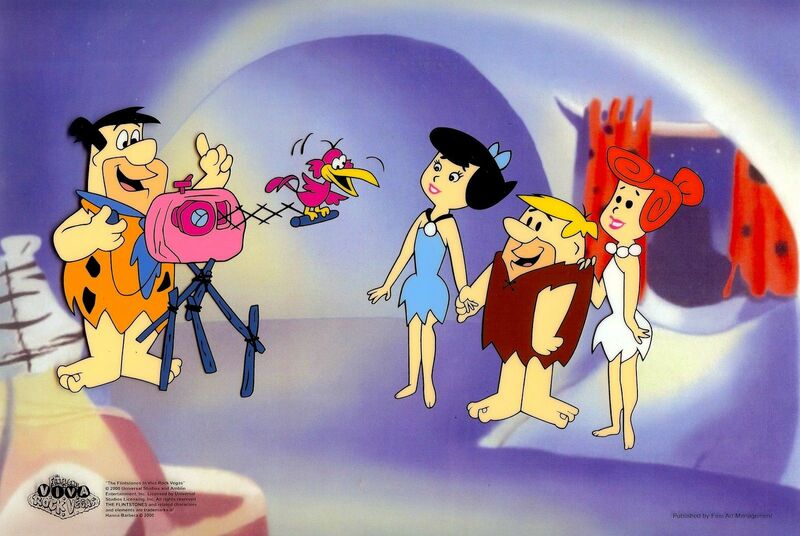 This is a Limited Edition Sericel of The Flintstones titled “FRED’ PHOTO OP”. 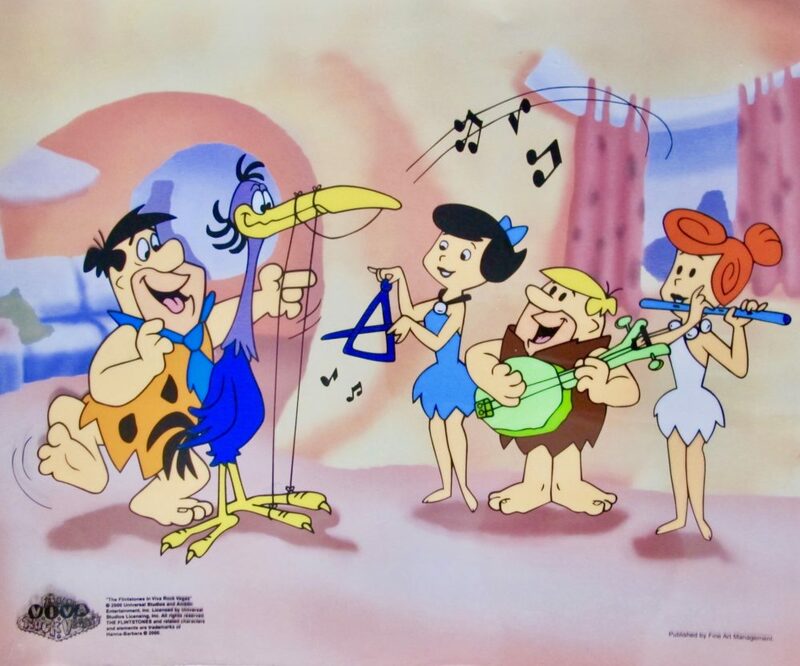 This is a Limited Edition Sericel of The Flintstones titled “JAM SESSION”. 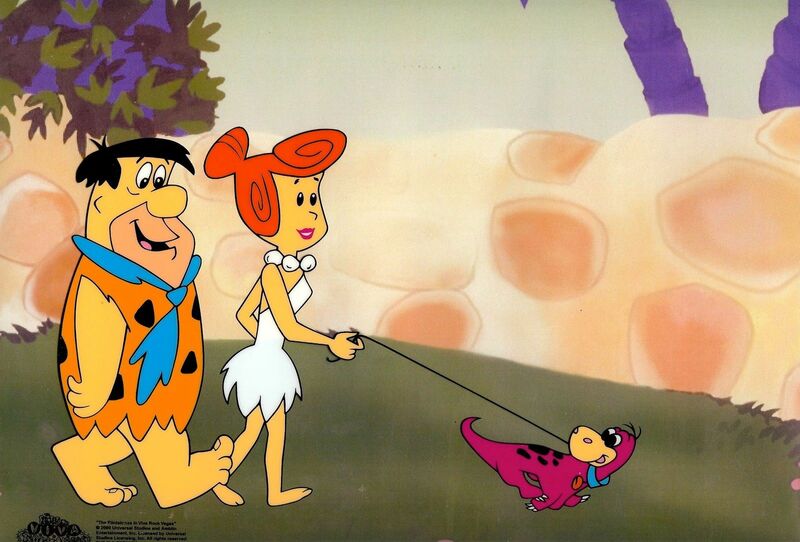 This is a Limited Edition Sericel of The Flintstones titled “STROLLING WITH PEBBLES”. 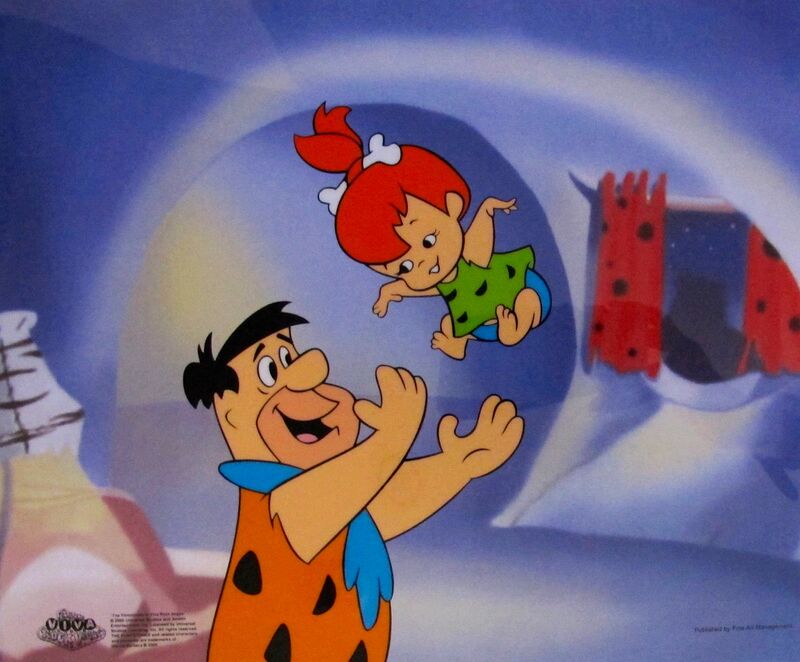 This is a Limited Edition Sericel of The Flintstones titled “TOSSING PEBBLES”. 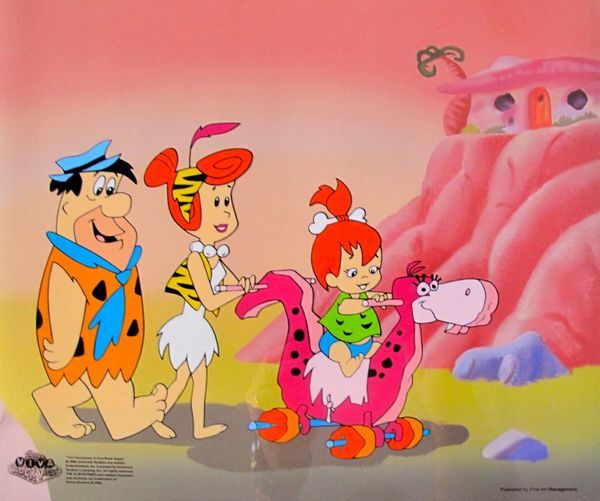 This is a Limited Edition Sericel of The Flintstones titled “WALKING DINO”.